During his long career, Li Qun has witnessed and participated in the development of modern Chinese printmaking over a period of some 70 years. 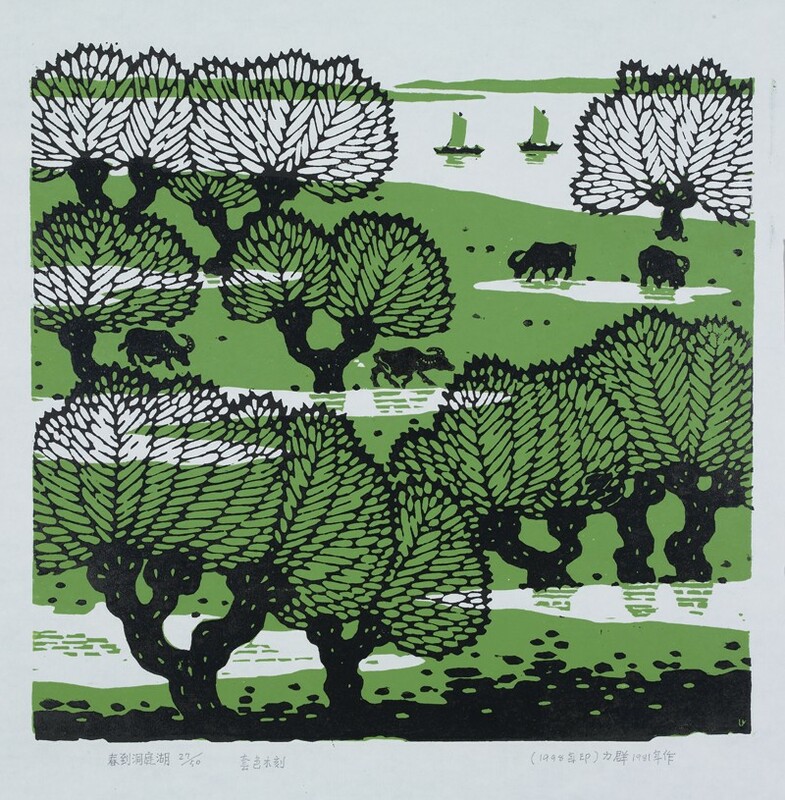 In the 1930s, under Lu Xun’s (1881–1936) influence and encouragement, Li started to produce woodcuts. In 1931, Li was admitted to the Hangzhou National Art School and in 1933 organized the Woodcut Research Association. In 1940 he arrived in Yan’an, where he took up teaching at the Lu Xun Academy of Literature and Arts. 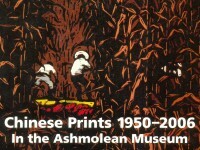 In 1949 he was appointed Chairman of the Shanxi Provincial Artists’ Association, moving back to Beijing in 1953 to act as editor of Meishu (Art). His early work absorbed folk art elements, depicting the hard social conditions of old China and the development and construction of new China. He adopted the ideas of serving the masses and serving socialism as the guidelines of his art throughout his life. A museum of Li Qun’s art opened in 2005 in his hometown of Lingshi.